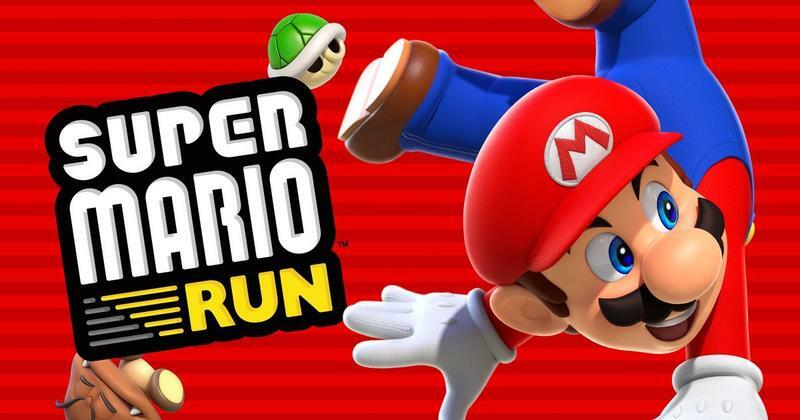 Nintendo of America on Wednesday announced Super Mario Run is now available on Android—one day ahead of schedule. 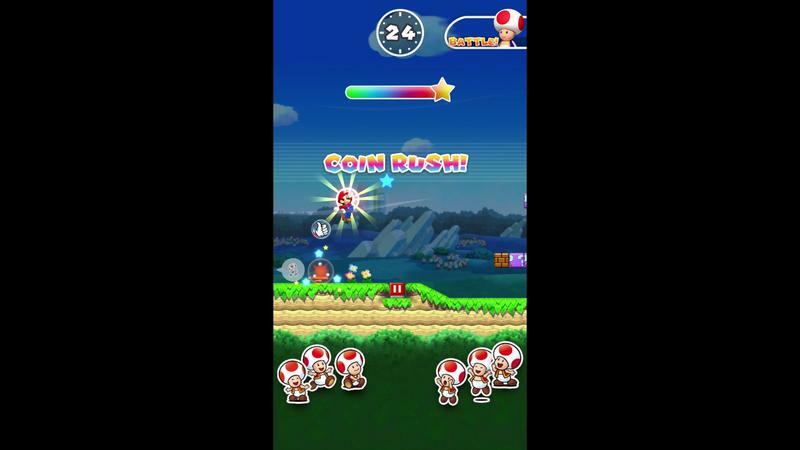 The charming mobile runner originally launched for iOS last December, and has since been downloaded over 80 million times. 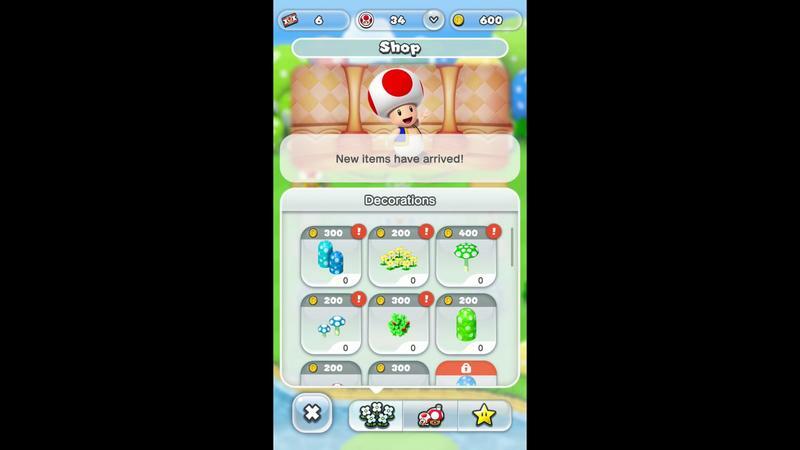 Players can get the game for free. 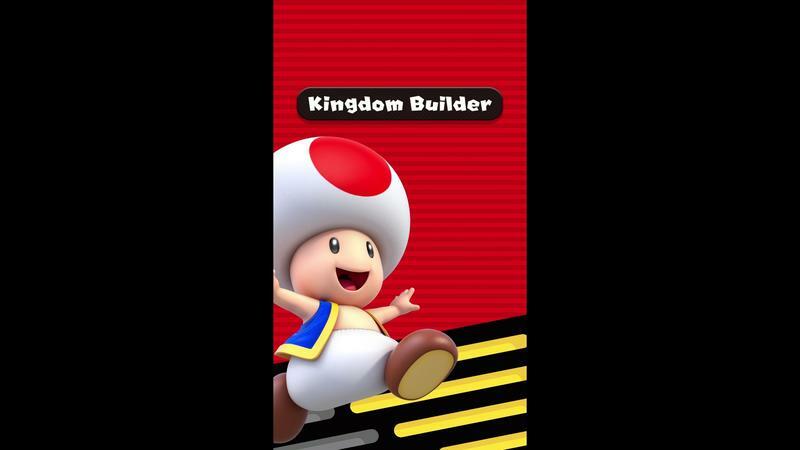 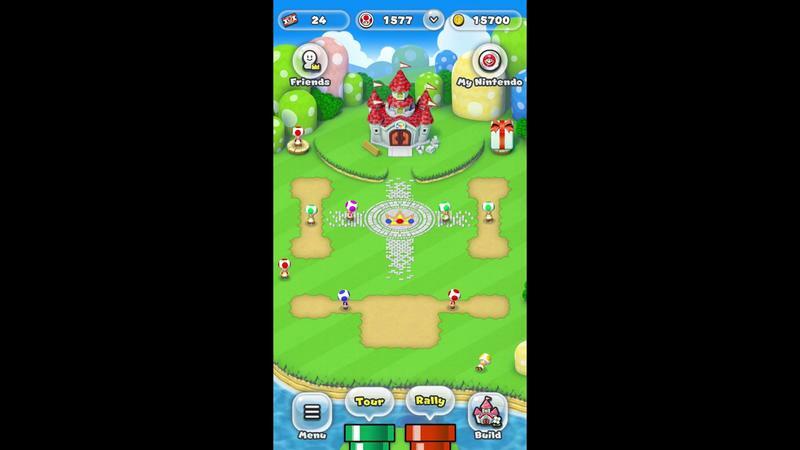 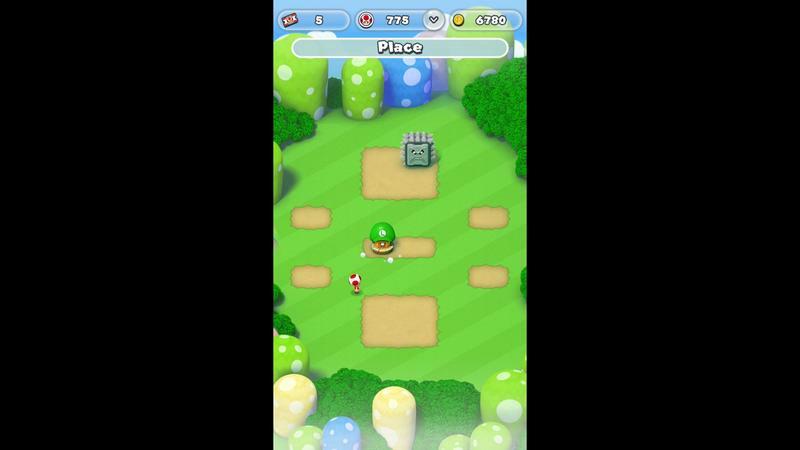 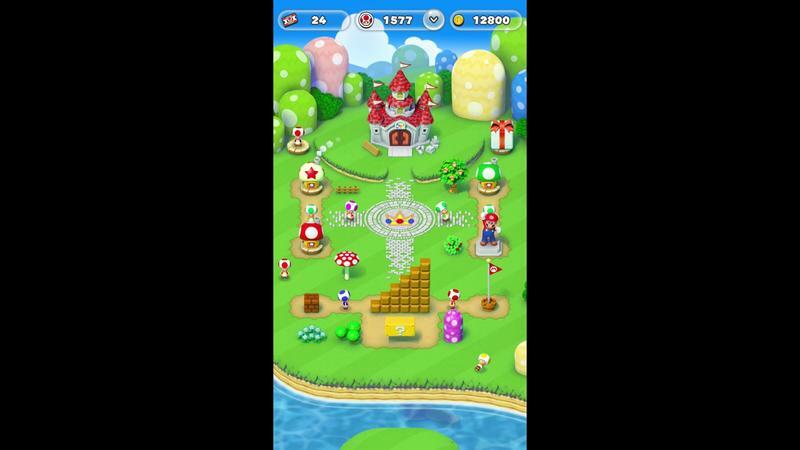 However, a one-time in-app purchase of $9.99 is required in order to unlock the full game, which offers features such as World Tour, Toad Rally, and Kingdom Builder. 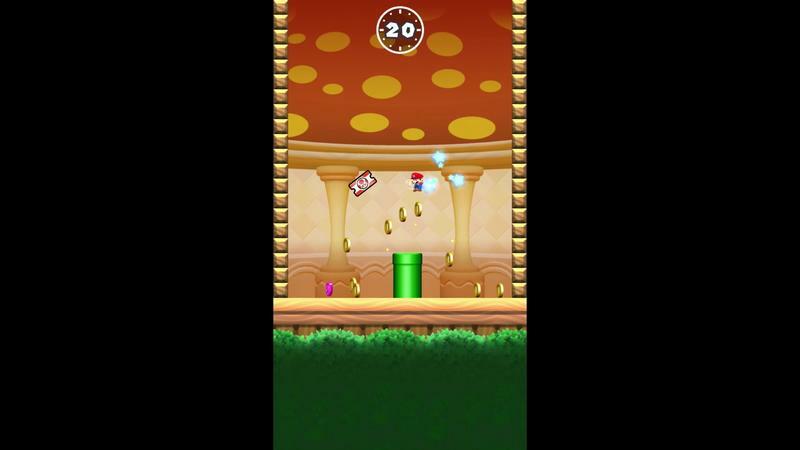 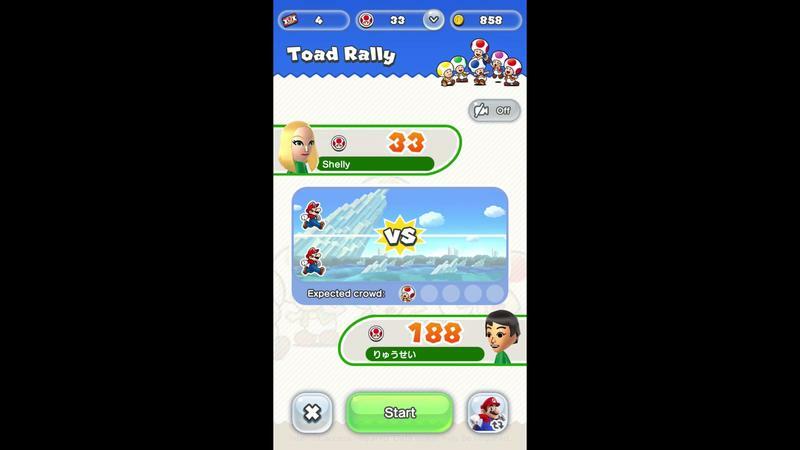 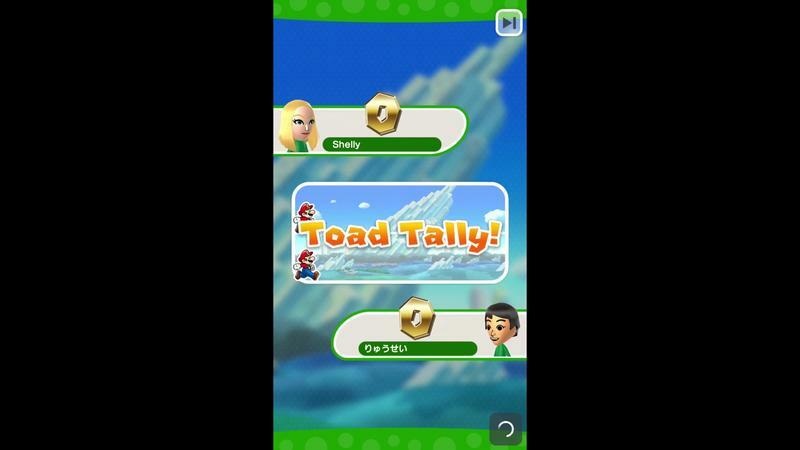 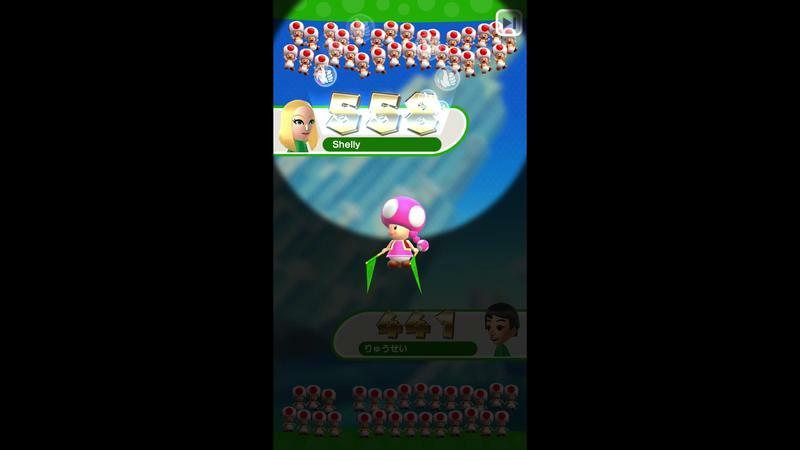 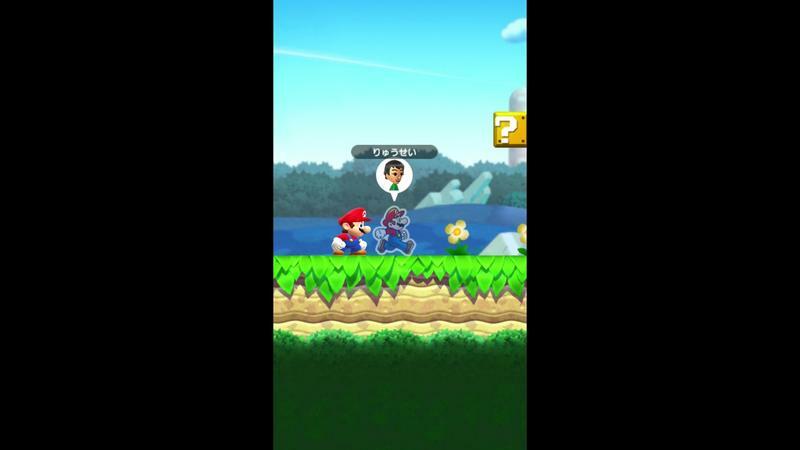 As a mobile experience, Super Mario Run is a clever runner that offers Nintendo’s usual charm and high level of polish. 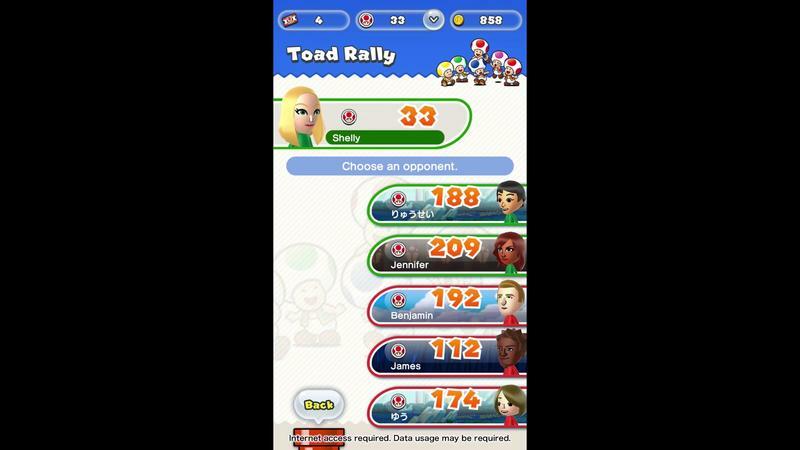 However, once you beat World Tour, there isn’t much incentive to keep playing. 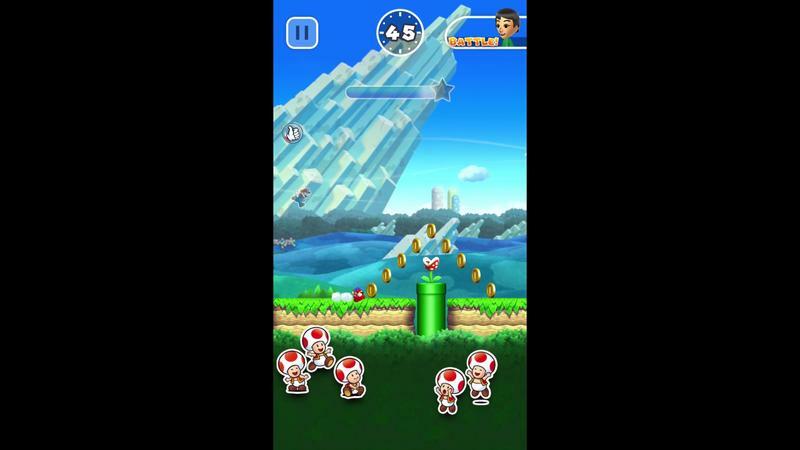 Now that it’s available for Android, millions of users can see what the fuss is about. 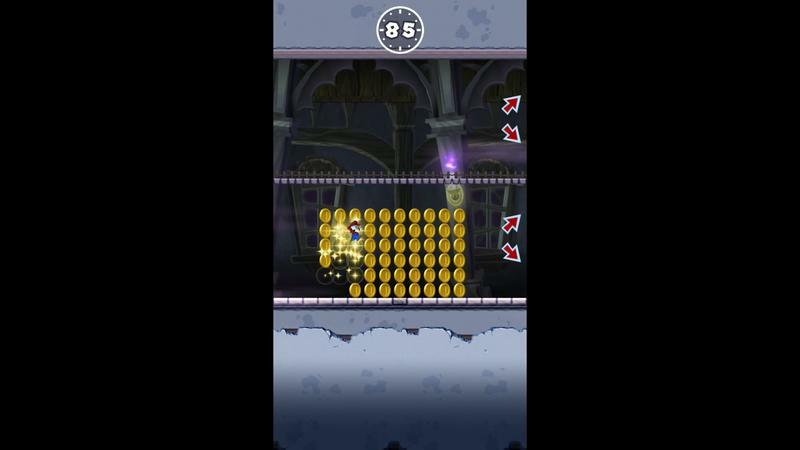 According to the listing in Google Play, Super Man Run requires Android 4.2 and up.